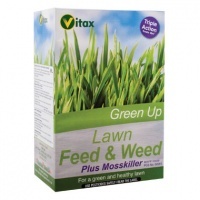 A triple action formulation that kills moss and controls weeds while providing essential nutrients to grass plants. 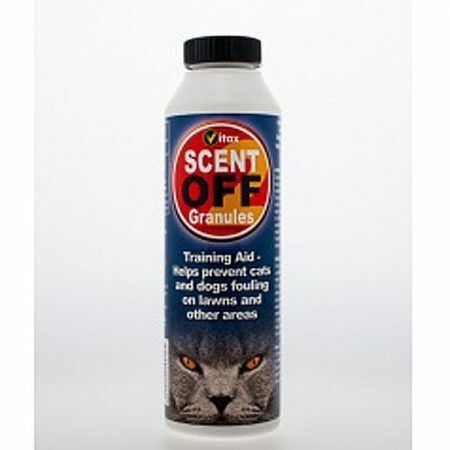 The result is a moss and weed-free lawn lawn with healthy, lush green grass. 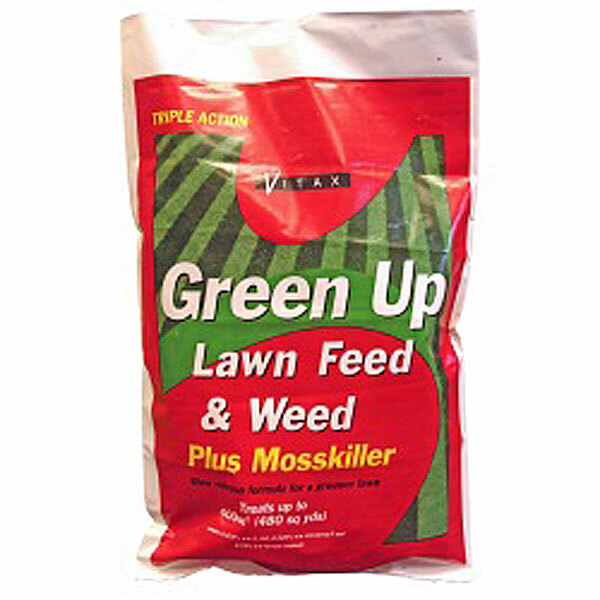 Green Up Feed & Weed + Mosskiller is supplied in slow-release, granular form, to ensure long-lasting action and effects. 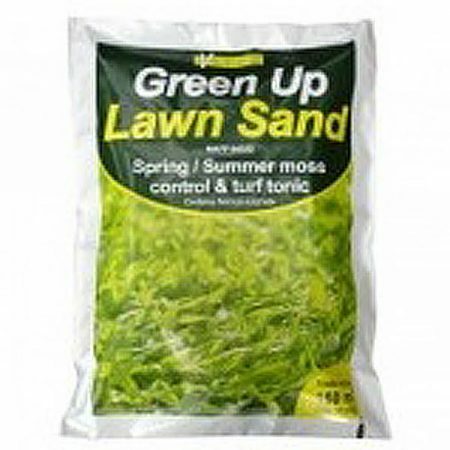 Feed & Weed should be spread evenly over your lawn according to the label instructions. 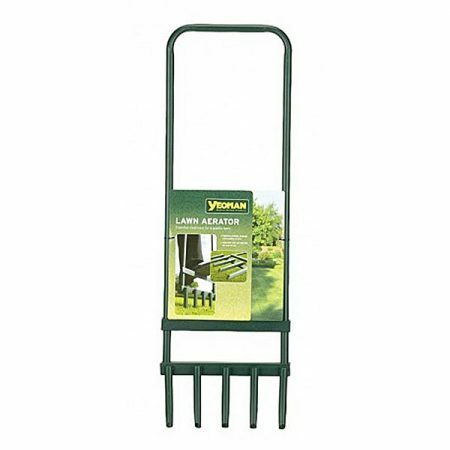 The best method of application is via a calibrated spreader (click here for details of the Vitax Spreader range). 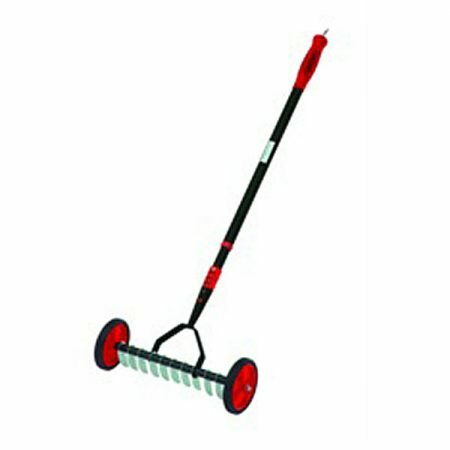 Dead moss and other debris should be raked out of the lawn, 10 to 14 days after applications. Bare areas should be re-seeded after 28 days to prevent re-invasion by weeds. 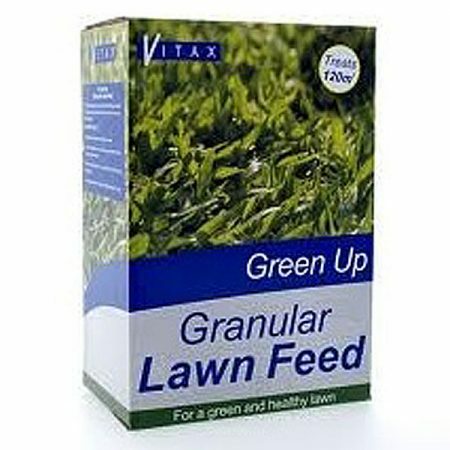 For a high quality lawn, Feed & Weed application should be repeated at 4 ~ 6 week intervals. Please confirm that you are a human!